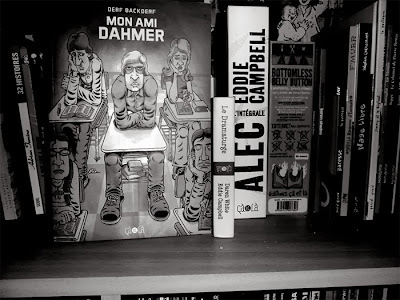 MY FRIEND DAHMER BLOG: Vote for My Friend Dahmer….. in France! My Friend Dahmer…. 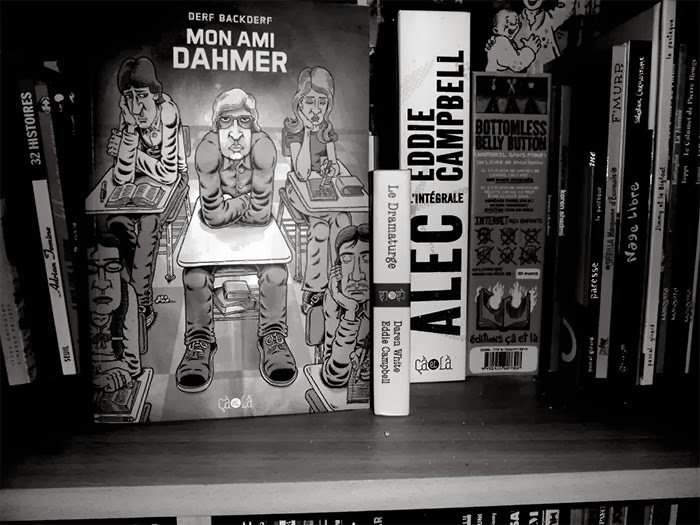 or, rather, Mon Ami Dahmer… is up for another book prize in France. You can vote for it in the Priz de la BD FNAC. Just select the "Je Vote" button underneath the cover. At the bottom of the page add your email, and in the field to the right type in the number of people you think will vote in the contest. I put 5000 and it was happy with that. Then hit the the yellow "votre" button and viola! Help a brother out and vote.